GOLD DIVISION CHAMPIONS — Kalanianaole Elementary School won the Gold Division championship in the eighth annual Positive Alternative Gang Education Elementary School Division Volleyball Tournament. 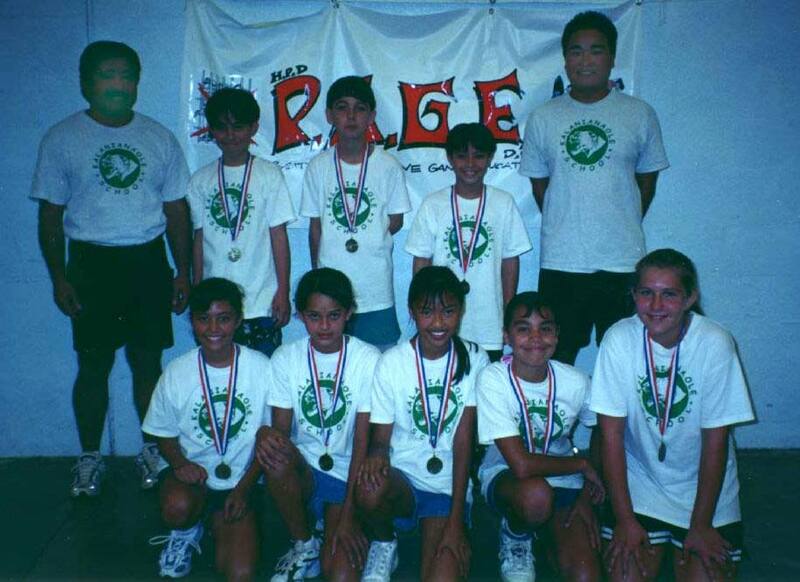 The team members are, back row from left, Coach Clyde Yafuso, Mark Kaapuni, Kyle Kennedy, Cody Figueroa and Coach Grant Kozohara; front row from left, Kassie Paiva, Kisha Rae Pulgados, Michelle Valdez, Whitney Cole and Elizabeth Lonokapu. Team member Rena Calag is missing from the photograph. SILVER DIVISION CHAMPIONS — The YMCA Na Opio Jr.’s are the Silver Division champions of the eighth annual Positive Alternative Gang Education Elementary School Division Volleyball Tournament. 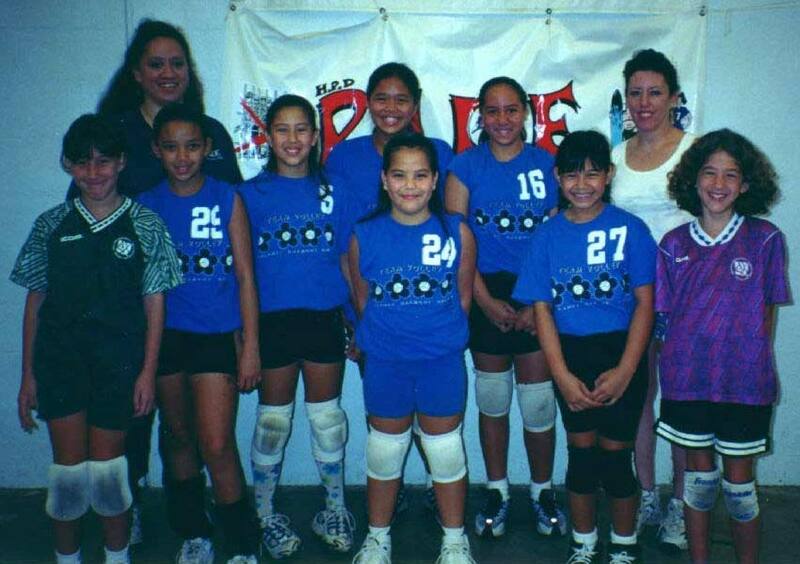 The team members are, back row from left, Wendy Kapuni, Laura Thompson, Kalyca Agustin, Naoli Weller and Coach Tommy Hanohano; and front row from left, Kelli Smith Chelsey Agbayani, Catherine Yang and Chelbie-lyn Hanohano. ALOHA DIVISION CHAMPIONS — The Boys & Girls Club Team Volley 10 have won the Aloha Division championship in the eighth annual Positive Alternative Gang Education Elementary School Division Volleyball Tournament. 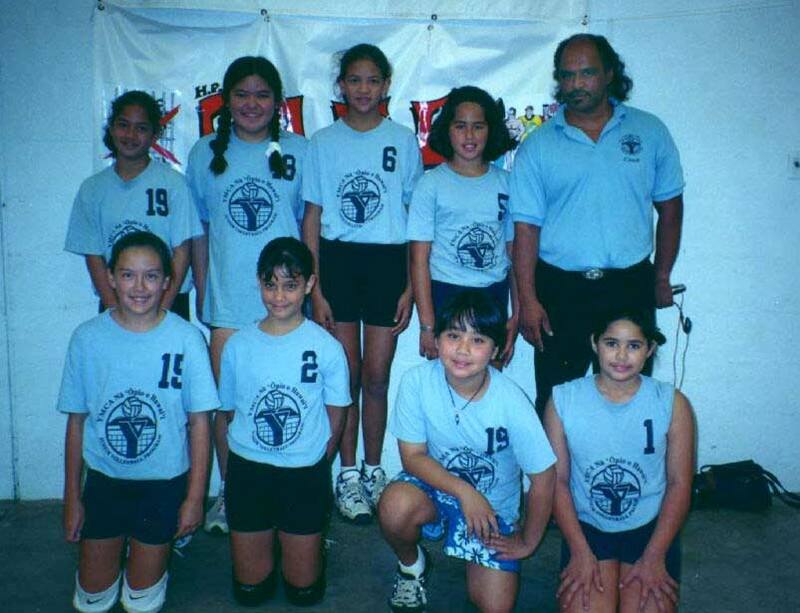 Team members are, back row from left, Coach Budgie Baker, Kaleinani Kabalis, Kiwa Fong, Victoria Teofilo and Coach Cheryl Branco-Santos; and front row from left, Hailey Vincent, Lia Enos, Kuulei Kabalis, Kayla Lacaran-Costales and Demi Vincent. Not shown is team member Nicole Himphill. Three teams have won division championships in the eighth annual Positive Alternative Gang Education Elementary School Division Volleyball Tournament. The championship teams are: Gold Division, Kalanianaole Elementary School; Silver Division, YMCA Na Opio; and Aloha Division, Boys & Girls Club Team Volley 10. 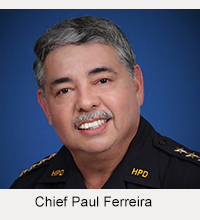 The tournament was sponsored by the Juvenile Aid Section of the Hawaii County Police Department in cooperation with the Boys & Girls Club of Hilo. 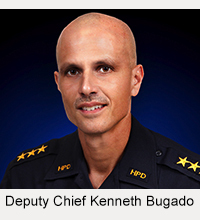 Held between January 29 and April 8, 2000, it is part of an effort by the Police Department to give juveniles an alternative to joining gangs. The tournament was made possible with the support of the State Office of Youth Services.